I was recently asked a question by a person I had just met, “So Kate, what makes you happy?”. As I responded, I got to truly show who I was: my values, the things I love, how I spend my time and so much more. Answering a question like that is a glimpse into another person’s soul so much more than the usual “What do you do?” or “Where do you live?”. His question indicated that he was genuinely interested in understanding who I am as opposed to knowing the external factors or vehicles in my life. Often in our society we allow those external things to define us, but they are not who we really are. My family. Especially my nieces (and especially dancing with my nieces whilst pretending to be rockstars!). My friends. Especially my “mantlepiece” friends (best friends). Especially breaking bread with my mantlepiece friends, and especially laughing whilst breaking bread with my mantlepiece friends! Nature. Especially being amongst the trees. Especially being amongst the trees whilst enjoying their energy, and especially being amongst the trees whilst enjoying their energy when there are no other people around! Coaching. Especially serving my clients. Especially serving my clients whilst they are creating amazing breakthroughs, and especially serving my clients whilst they are creating amazing breakthroughs and changing the lives of the people they love in the process. This conversation went on for quite a while and my list was very extensive, he had to stop me at number 74! It was such a pleasure to share all of these nuggets of joy with someone and I realised I hadn’t actually thought long and hard about all the things that make me happy in quite a while. As I verbalised each of them, I got to visit the moment again and by the time I had finished answering his question, I felt amazingly happy and deeply blessed. I asked the same question of him because I wanted to give him the chance to enjoy a walk down happiness lane too. Plus, it is just an outstanding question to ask! Can you imagine a world where instead of asking about what we own, or do, or where we live, we asked about what makes a person truly happy? How much more connected would we all be? How much easier would it be to contribute to another person’s joy in life? How much more interesting would the conversation be? 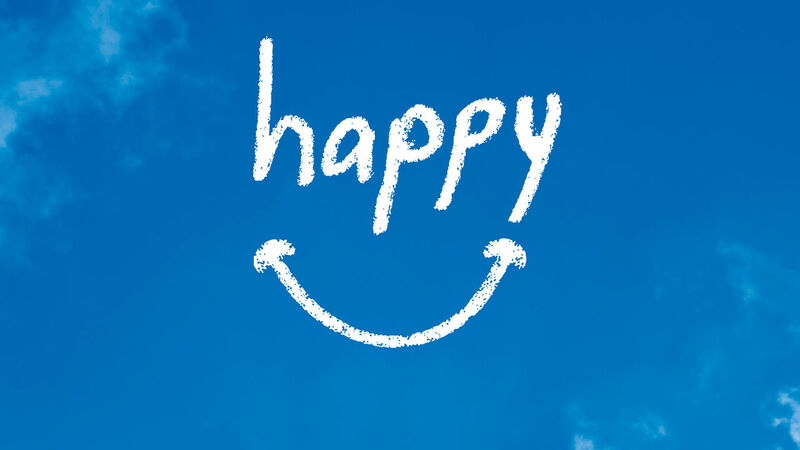 So I am curious, what is it that makes you happy?